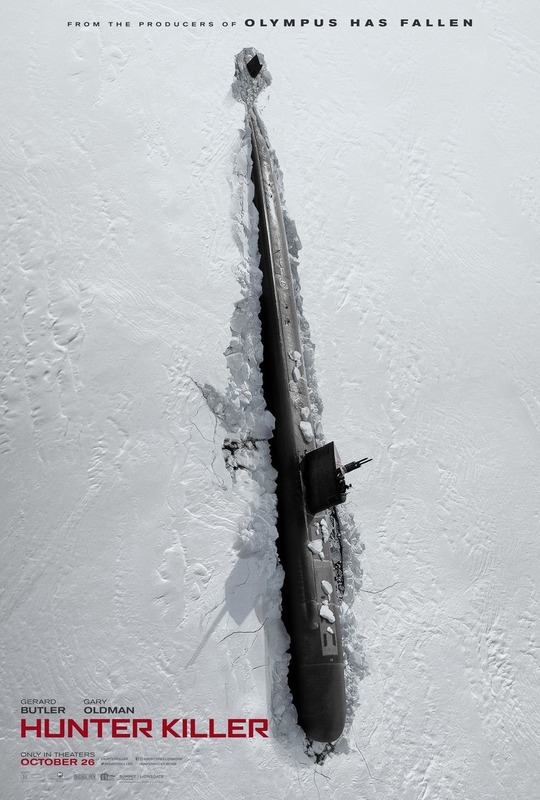 Hunter Killer DVD and Blu-ray release date was set for January 29, 2019 and available on Digital HD from Amazon Video and iTunes on January 15, 2019. When the Russian president is captured in the upheaval of a coup by the military, an American submarine crew and its captain chart a course to save him. To prevent World War III from happening, victory in the hostile Russian waters depends on their ability to overcome untested skills and unexpected challenges. The battle can only be won if the submarine and its highly trained Navy SEAL team can bring back the foreign president alive. DVDs Release Dates is the best source to find out when does Hunter Killer come out on DVD and Blu-ray. Dates do change so check back often as the release approaches.